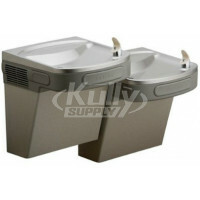 The Elkay 55999C Front Push Bar is found on the Elkay EZ series drinking fountains. 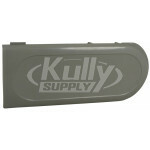 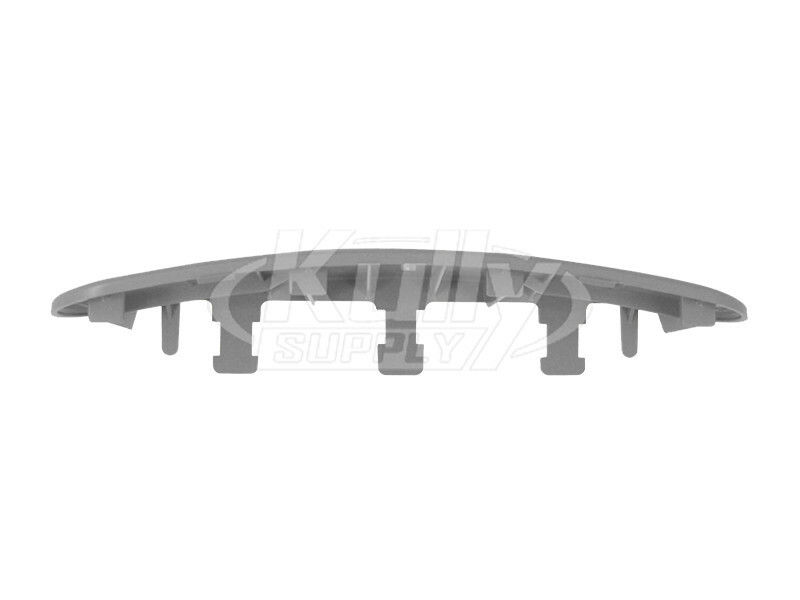 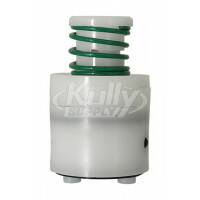 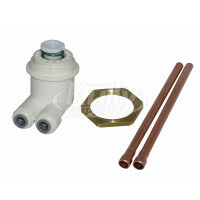 If your drinking fountain has a broken or missing front pushbar this is the replacement part you need. 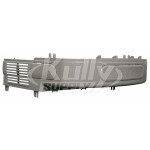 Installation of the new pushbar is a breeze, simply line up the three tabs on the back and snap it into place. 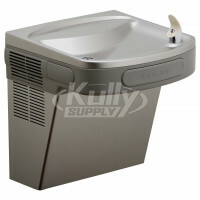 Order today, and you will have your drinking fountain back to new in no time! 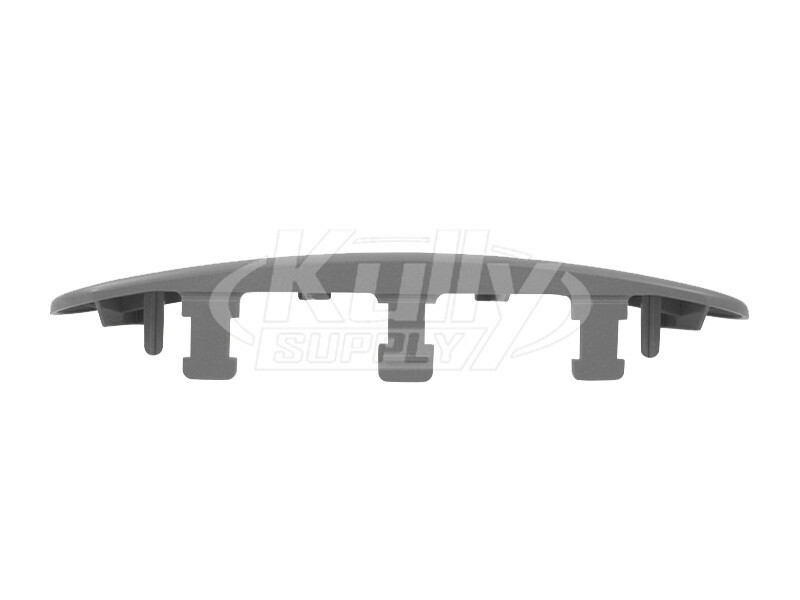 The plastic push bar measures 10” long x 2 3/16” wide. 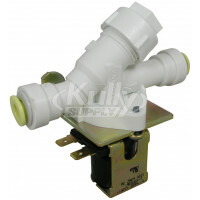 How it works: When the push bar is pressed, it contacts the switches that send power to the solenoid, which activates the water flow. 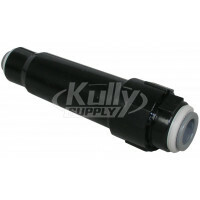 Q: What is the best way to reinstall the front pushbar on an Elkay drinking fountain?